Schmitt’s depiction of St. Paul of Thebes (d. c. 341) being fed miraculously by a raven was probably inspired by a painting of the saint by the great seventeenth-century Spanish artist Velázquez. 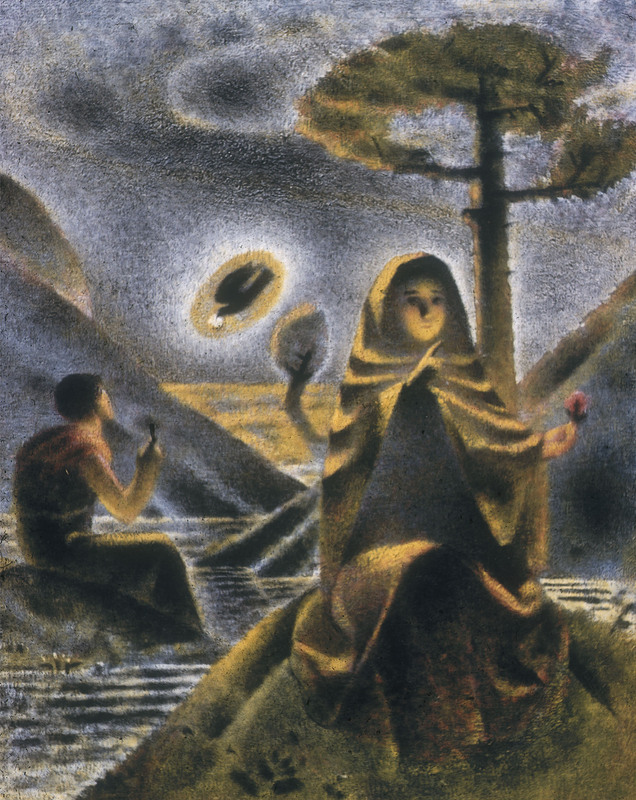 The enigmatic figure on the foreground is Schmitt’s own contribution. 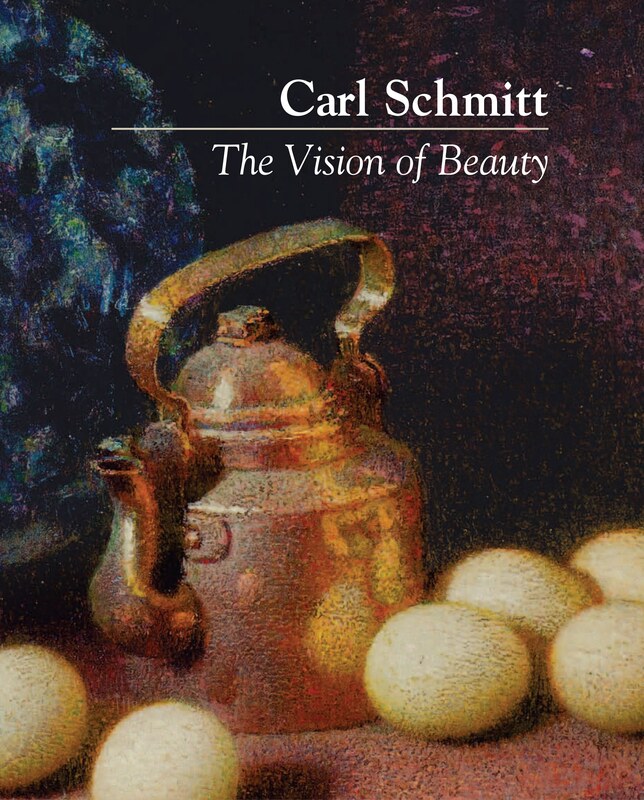 A version of this painting in brighter colors is part of the Carl Schmitt Foundation’s collection. “To come as near despair as possible without losing hope—that is the aim of a Christian. This entry was posted in artist, Christians, hope, Wisdom on Wednesdays and tagged artist, Christianity, hope. Bookmark the permalink.